Business processes are but a concoction of various types of operations. Under the roof of a single business organization several types of operations are continued side by side. This is one of the reasons that a startup business is a huge challenge for the entrepreneur. A number of aspects needs to be taken care of a meticulous planning and detailing are required for the same. You may also see Plan Templates. 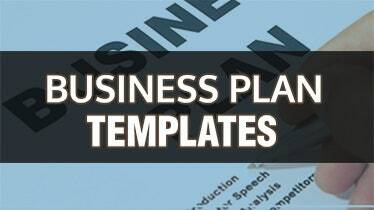 You may also see Business Continuity Plan Templates. All this can become much simpler with the help of a professional format. 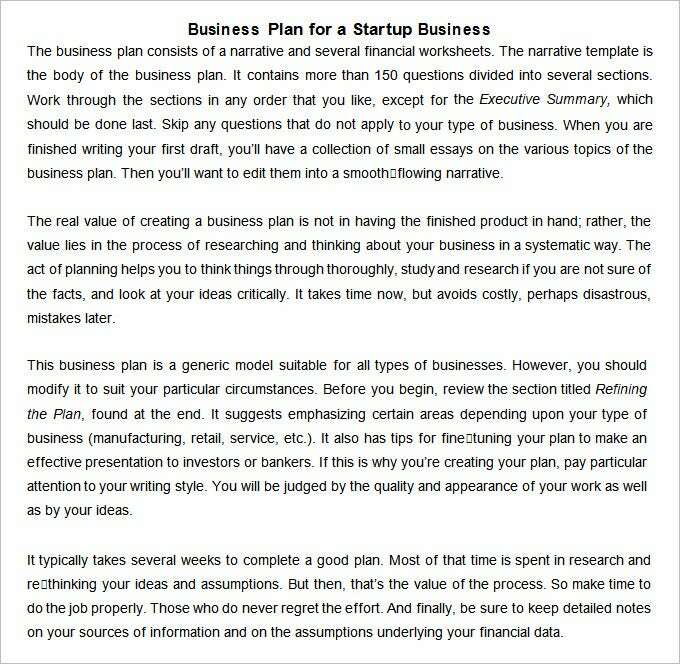 The startup business plan templates are but the formats that can essentially help you in this process. 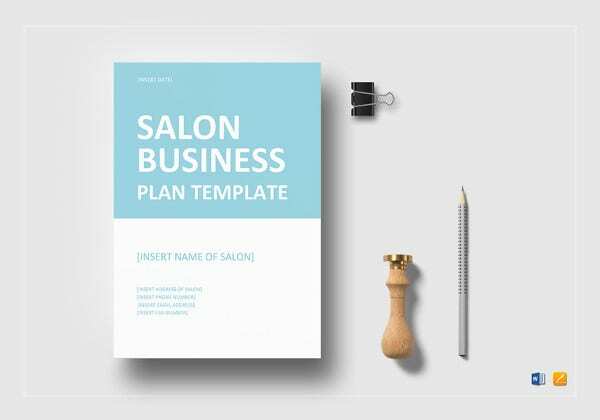 A good business plan is not just about jotting down thoughts and ideas, but delving into the very Depth of your Plan Template business venture. These planning formats can be easily downloaded from the internet. They come in the forms of pdf and also word doc. The technical features of these templates are very impressive and the user can make all the changes in the content of the templates and also the background theme as per need. The templates have highly responsive features and give a rather formal look to the final document. 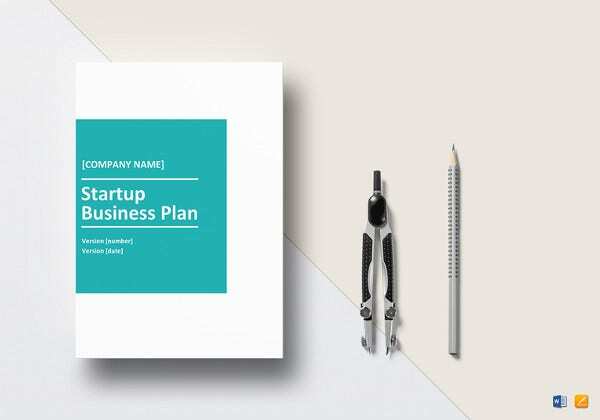 These startup business plan templates are the best example of a format that can be used for the process of creating a plan for a startup business. The design of the template is simple and minimalistic. 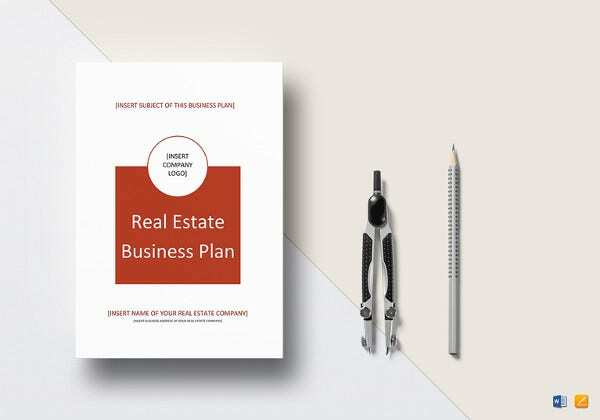 Here the patterns are mentioned in neat boxes that can contain the information of the resources required; the sources of capital, the business catch line that is to be presented to the immediate clients. It will also support the basic hierarchy of the company and the marketing and operations teams. The templates are fully editable. 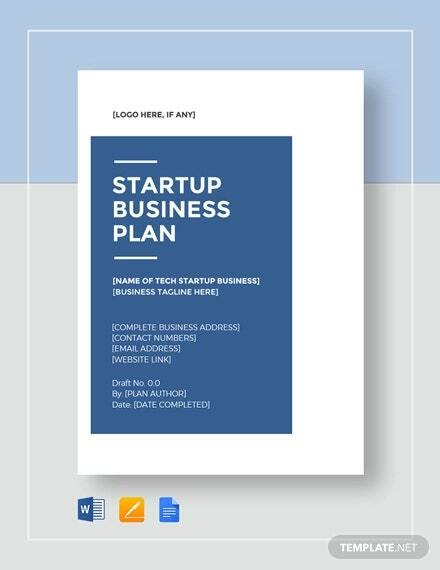 A key starting point for any startup businesses is a great startup business plan outline. 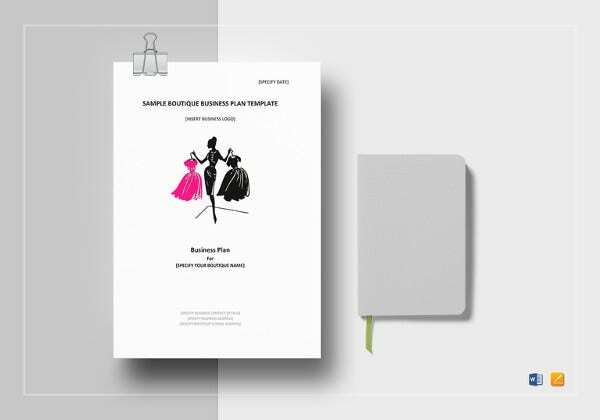 These templates offer functionality and convenience for almost any type of industry. 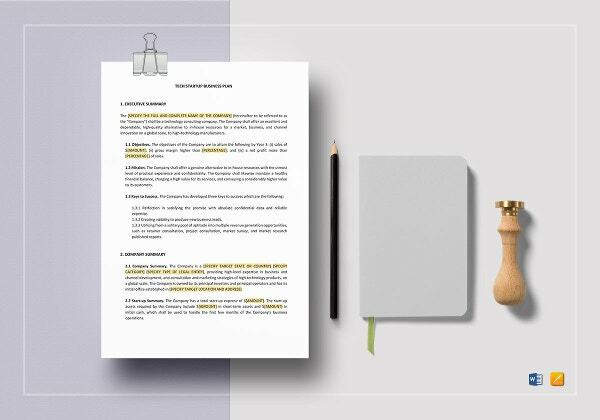 With company summary, executive statements, market analysis, product listings, and numerous other features, they offer personalization options. 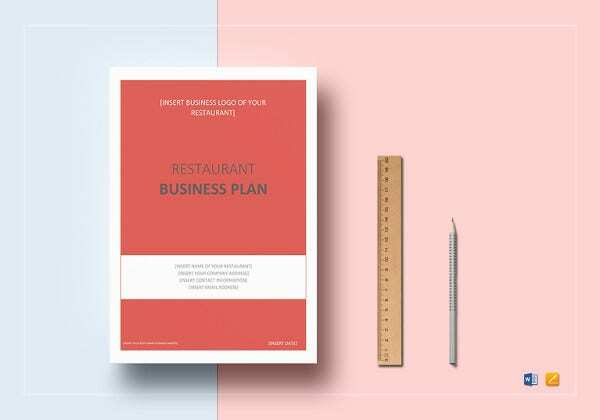 These free business plan templates act as a great place to start. 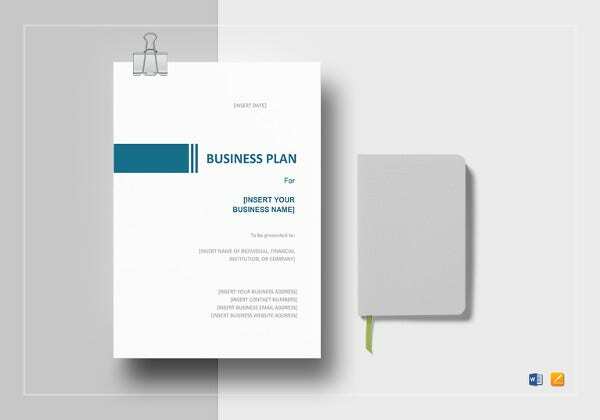 > What is a Startup Business Plan Template? These are the formats that can be readily downloaded from the internet by the user so that he or she is saved the labor of having to create a formal format. From the readily available range of designs the user can choose the most apt design. 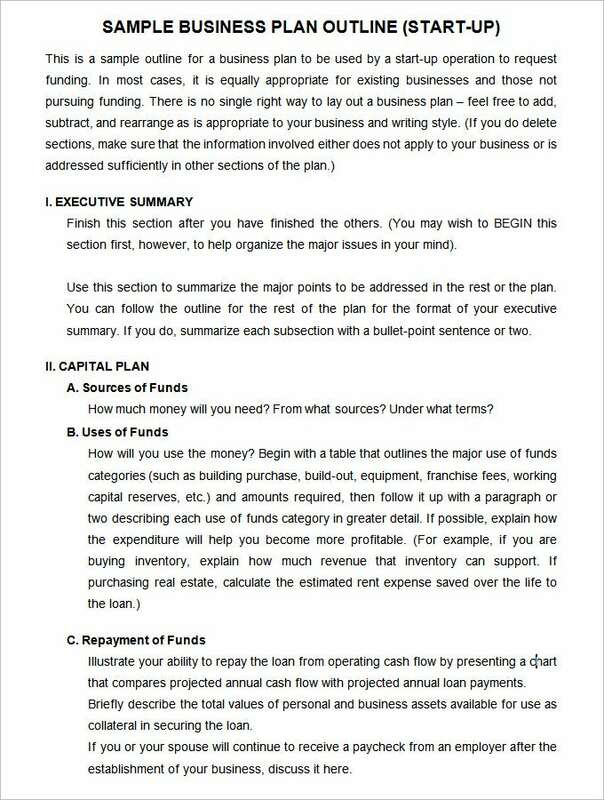 > How to create Startup Business Plan Templates? The structure of the template has o be designed as per the requirements of the business pattern. The heads has to be clearly mentioned. The Structure has to be simple and easy to follow. 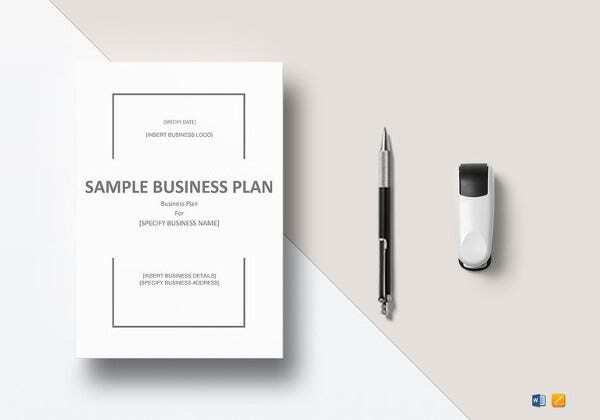 The biggest benefit of these templates lies in the fact that they can make the work very simple and easy, saving your time as well. 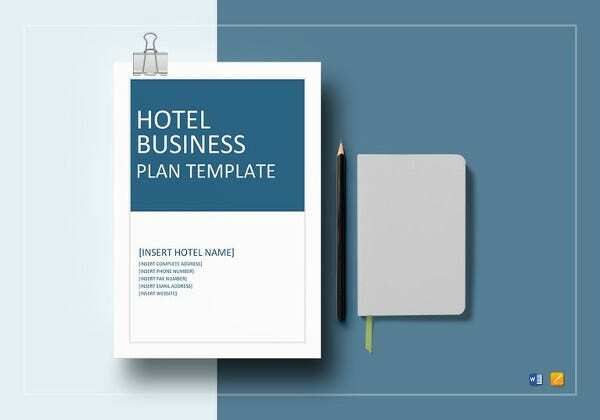 The templates will provide the users with a base for planning that will further make the execution systematic and manpower used in the right direction. 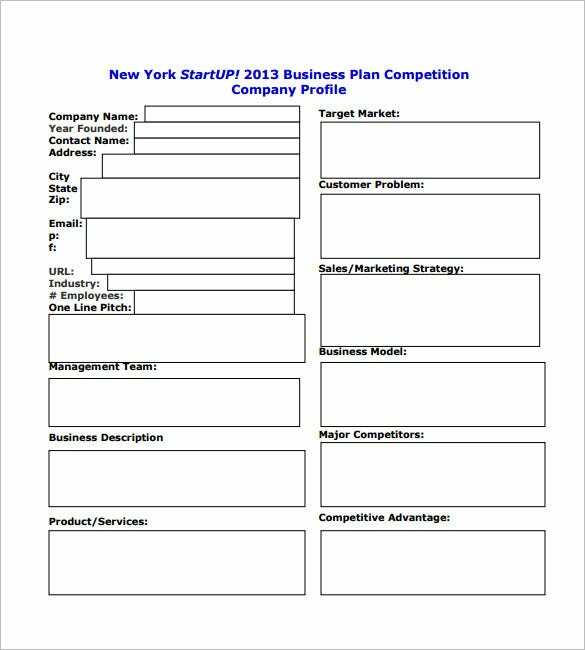 Startup businesses require planning and these well designed startup business plan templates help you in the process.